Estée Lauder today announced Misty Copeland, principal ballerina at American Ballet Theatre, as the new global spokesmodel for the brand’s Modern Muse fragrance. Misty will front the new Modern Muse fragrance campaign across digital, TV, in-store and print, debuting August 2017. “When Estée Lauder launched the Modern Muse fragrance in 2013, we embraced the idea of women as muses, living life on their own terms, achieving great things and inspiring everyone around them,” said Stephane de La Faverie, Global Brand President, Estée Lauder. “Misty is the perfect representation of today’s modern muse,” said Aerin Lauder, Style and Image Director, Estée Lauder. “I am so honored to represent Estée Lauder Modern Muse,” said Misty Copeland. 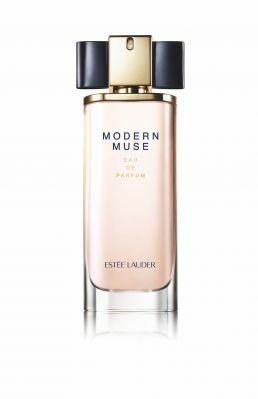 The Modern Muse campaign was produced by Estée Lauder’s in-house Creative team in collaboration with Spring Studios and director and photographer Pamela Hanson. 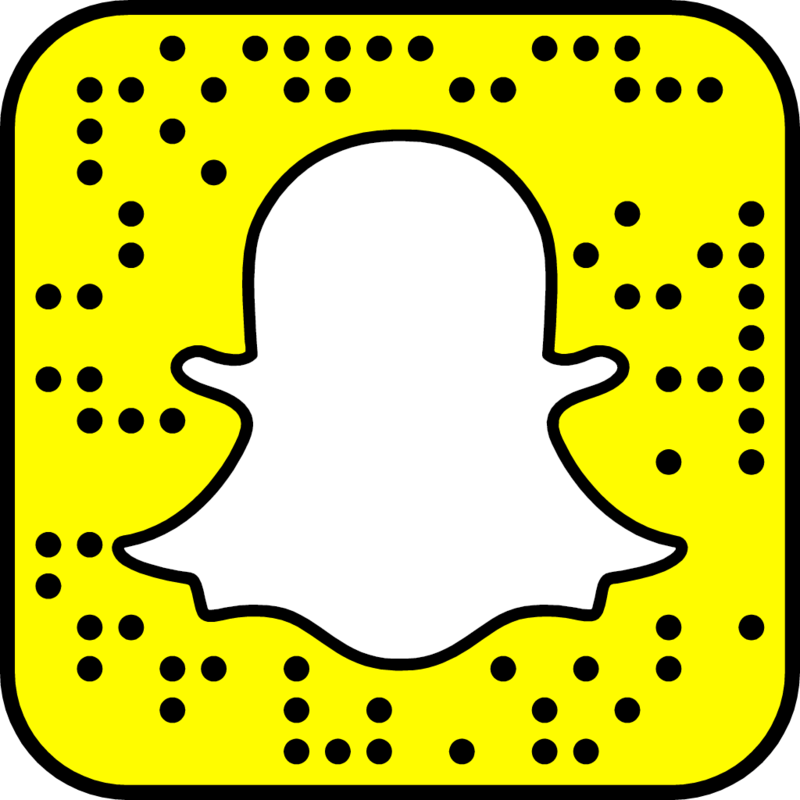 The campaign includes extensive storytelling around the theme, “What inspires you?” to personalize the Modern Muse concept to Misty, and engage women in conversation across digital and social platforms using the hashtag #BeAnInspiration. 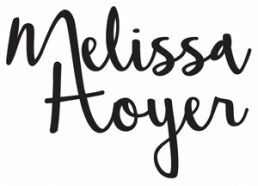 Misty is featured in the campaign teaching and inspiring young ballerinas and talking about the importance of connecting with the next generation.